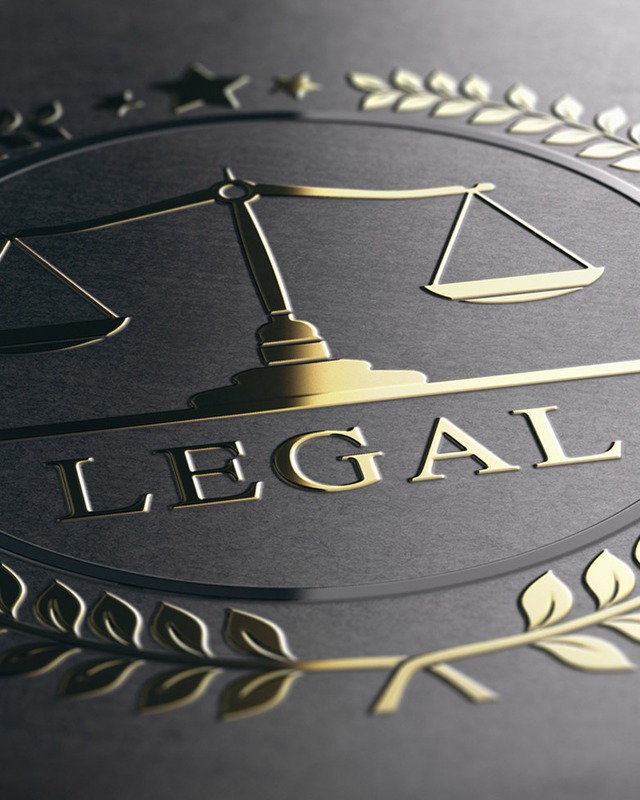 To operate successfully in today’s environment, law firms need to develop, implement, and monitor strong financial and operational practices. John Fitzgerald, Berdon’s Chair of Law Firm Services, advises on ways firms can build a tighter, more secure environment. Among the areas he looks at are capital planning, fraud prevention, cybercrime protection, escrow policies, and rules for travel and expenses.